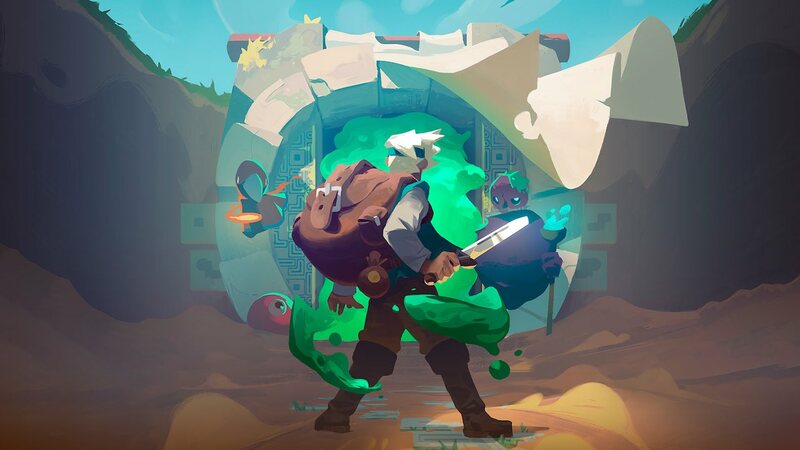 Digital Sun and 11 bit studios have revealed plans to release new downloadable content for Moonlighter, their popular action RPG with roguelite elements. Between Dimensions will fill the current dungeons with new monsters, introduce The Interdimensional Dimension that’s swarming with powerful new mini-bosses, add Trick Weapons that grant players special powers that twist the game’s mechanics, and throws in more gear for you to collect. Moonlighter has now sold more than 500,000 copies across PlayStation 4, Xbox One, Nintendo Switch, and PC, with more than 150,000 sold on the portable home console. Moonlighter is now available on the Nintendo eShop for Nintendo Switch worldwide, with the Between Dimensions downloadable content to release in Summer 2019.